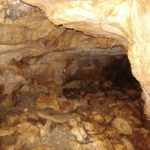 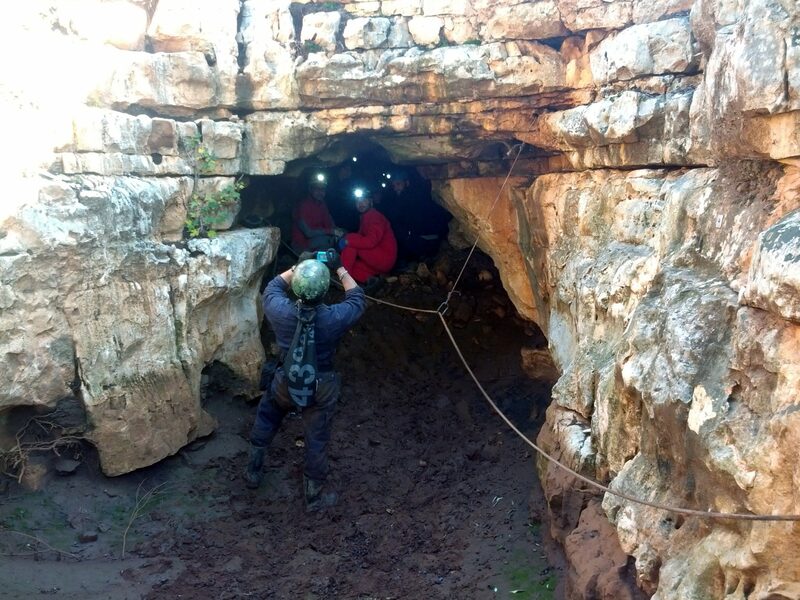 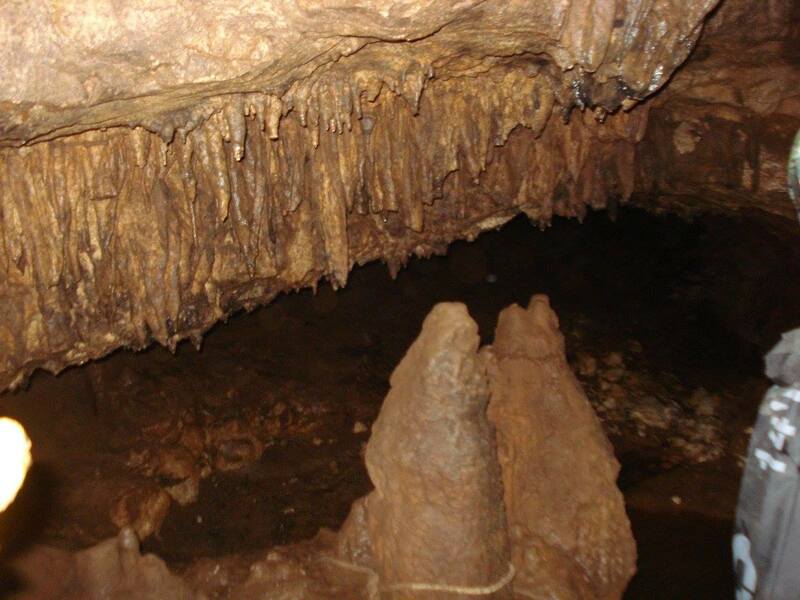 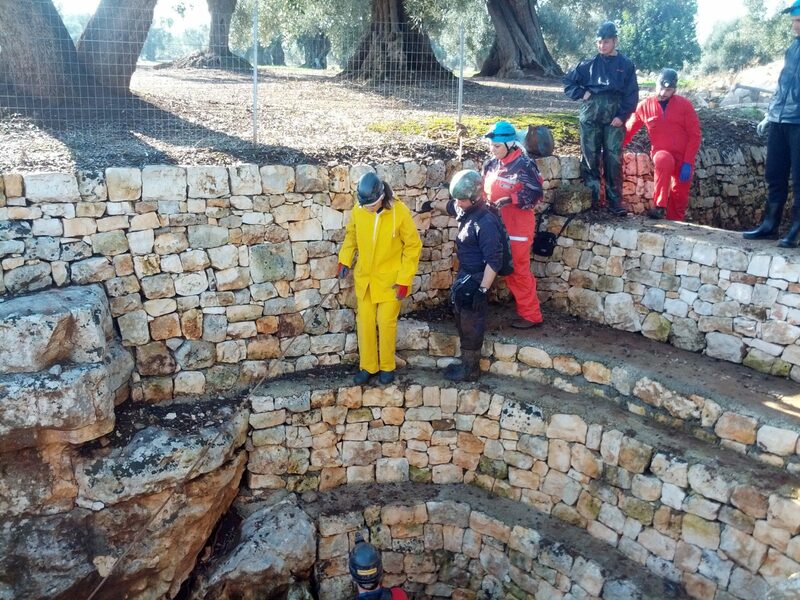 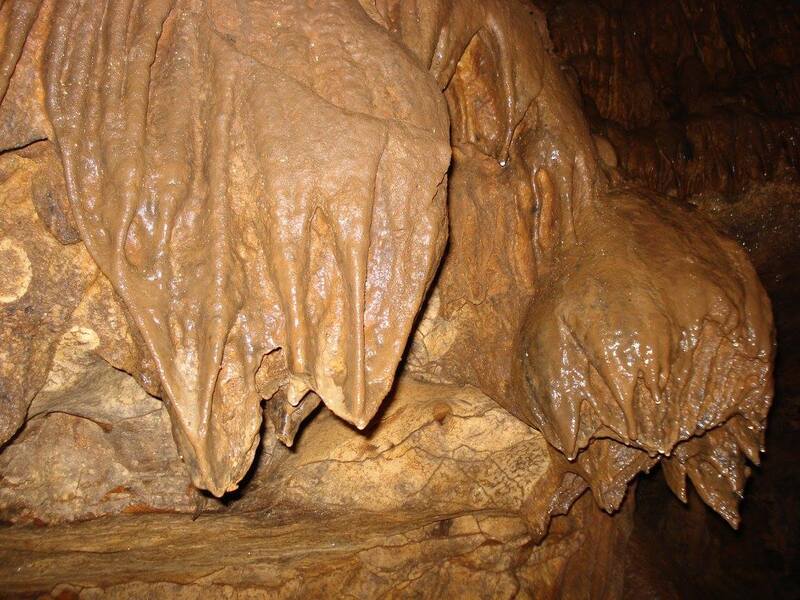 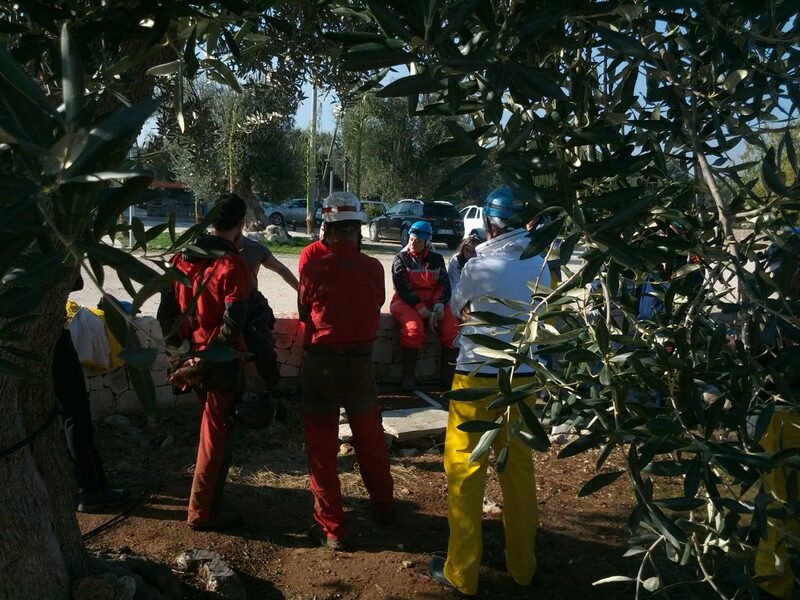 In collaboration with Pugliavventura the explorations of the Cave the Pecorona are organized. 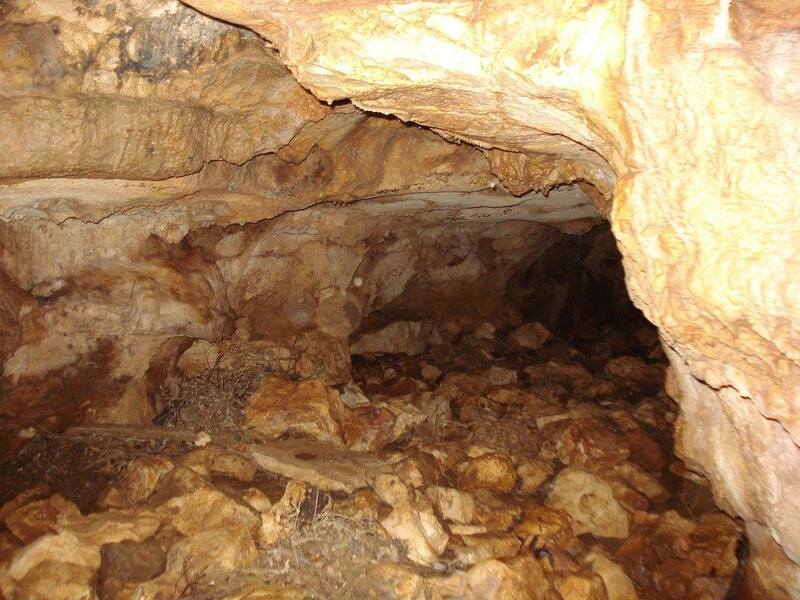 The cave is located within the estate of Tenuta Chianchizza. 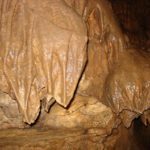 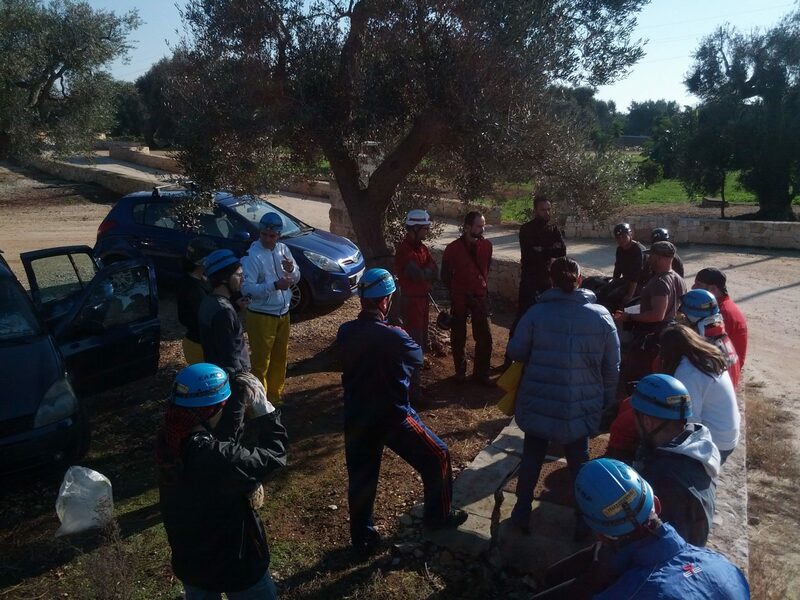 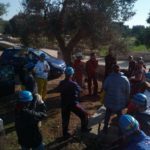 With the qualified guides of Pugliavventura we will descend into a karst cavity, not a tourist one, called Cave the Pecorona, where immersed among stalactites, stalagmites and different concretions we can admire the Apulian underground environment. 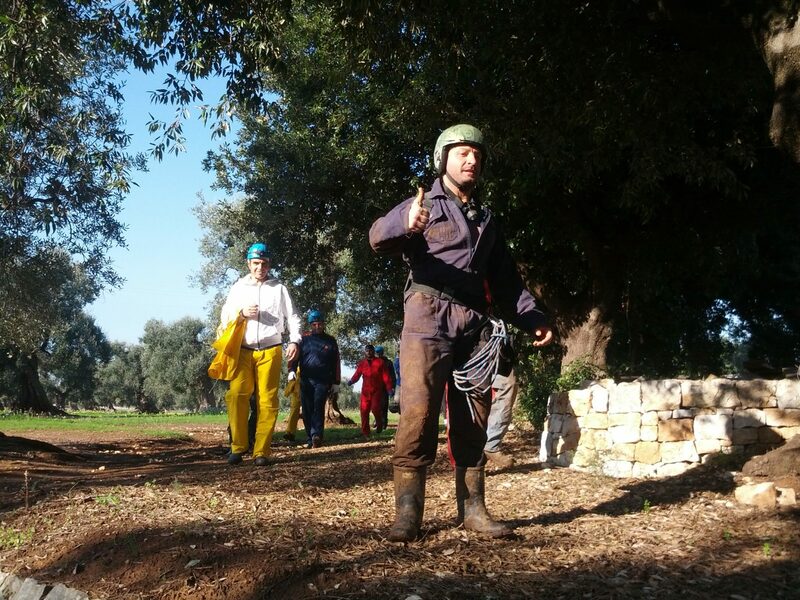 Each participant must take charge of their luggage and eventually stop for lunch at our estate. 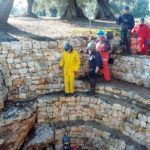 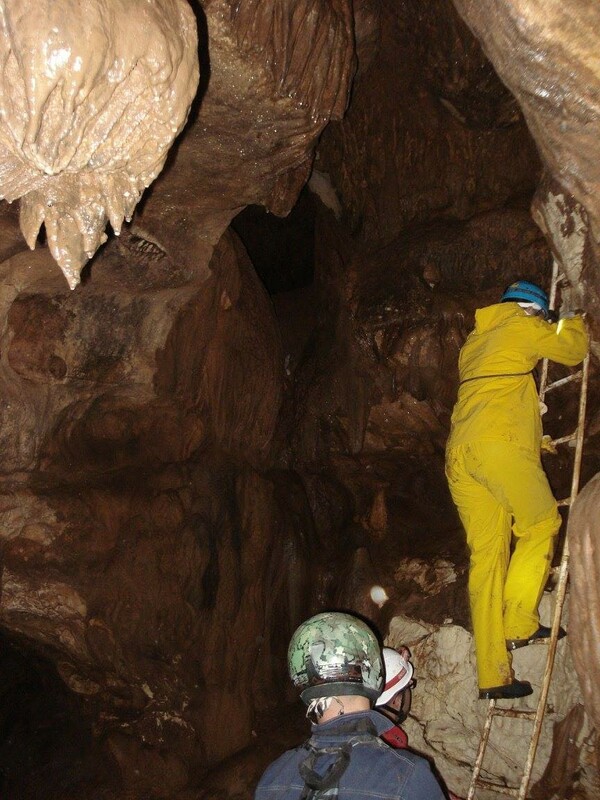 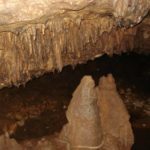 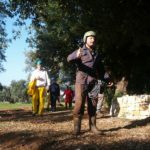 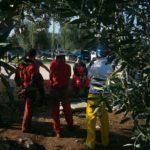 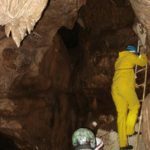 In addition, you will be provided with a suit for the visit to the cave and the speleological helmet with a frontal torch that will serve to admire the countless karstic concretions present. 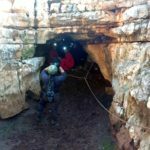 Mandatory for the excursion in cave trekking shoes or boots, comfortable clothing not very heavy; cave temperature 16/18 ° C.
For more information, contact Pugliavventura directly at the following number +39 377 44 54 588 or visit the website.